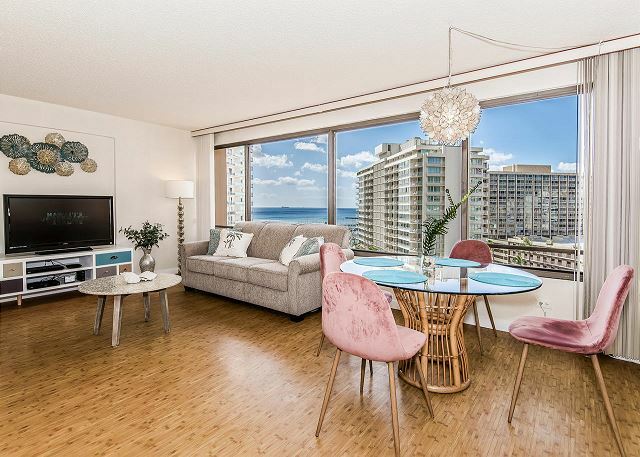 Take in the captivating view of the vibrant turquoise waters off of Kahanamoku Beach and Lagoon from this spacious condo. 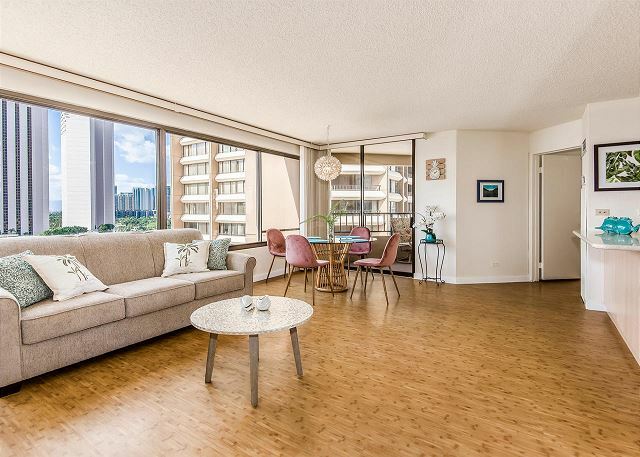 This desirable corner unit is conveniently located near Ala Moana Beach Park and Harbor, Magic Island, and Kalakaua Avenue. Discovery Bay provides easy and quick access to shops, dining, and activities. 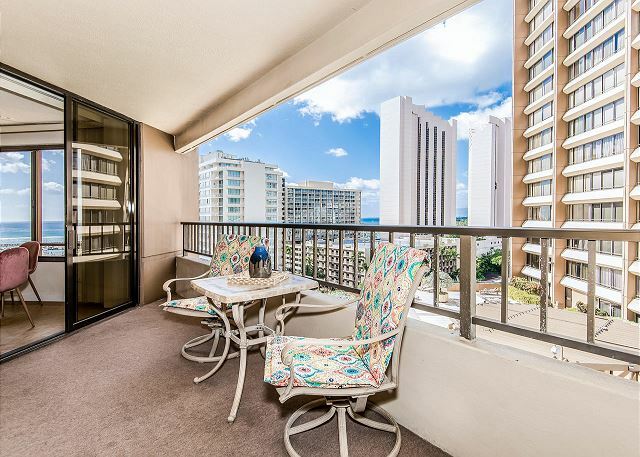 Ala Moana, one of the largest open air shopping malls is only a brief car ride away. Sun bathe or try stand-up paddle boarding in the calm waters of Ala Moana Beach Park. Enjoy an evening stroll to the Duke Kahanamoku Lagoon to view the Hilton Hotel's firework show every Friday. 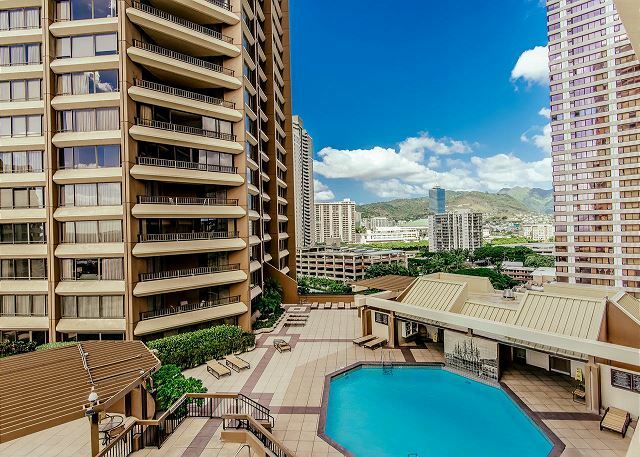 Then dine at Chart House Waikiki, while overlooking the harbor, or grab a drink at the Study Bar, in the Modern Hotel. 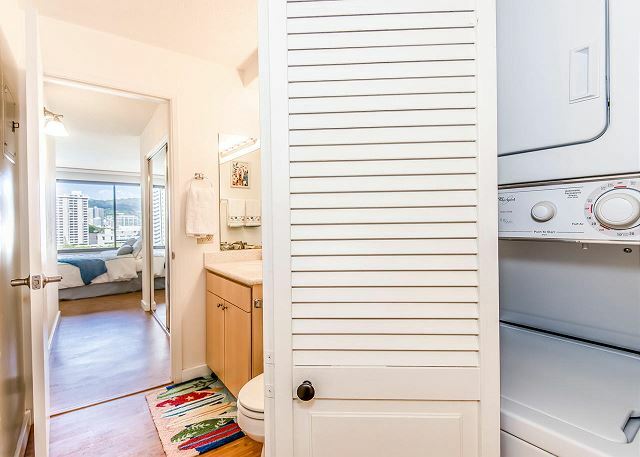 This unit has one bedroom/ one bathroom. 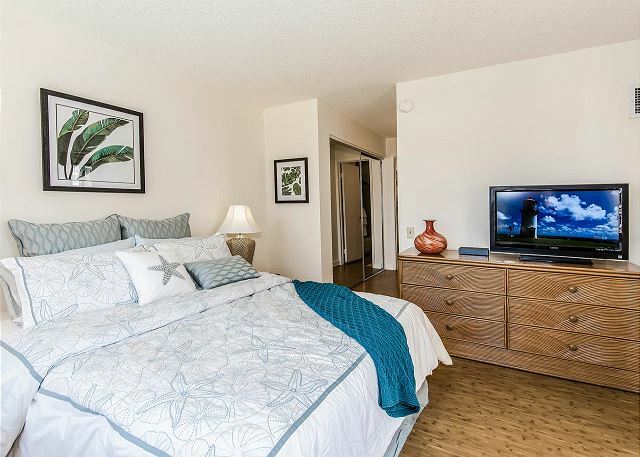 Recently updated furnishings brighten the unit and include a queen sofa bed to now accommodate up to 4 people in the unit, fully furnished with a washer & dryer, dishwasher, central AC, laminate floors, a corner lanai, one parking stall, Wi-fi and cable and access to the condominium’s pool and putting green. 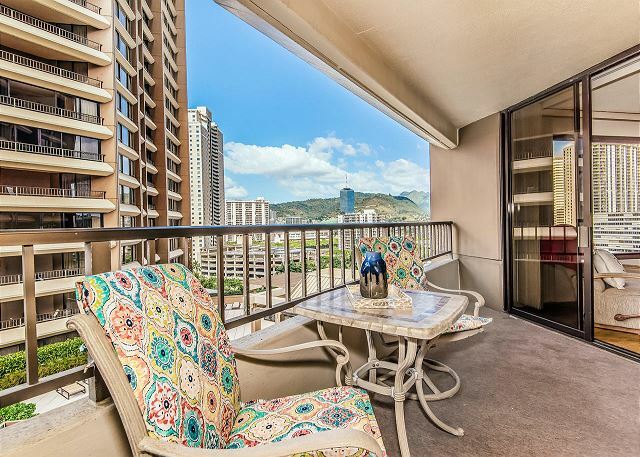 With such a great location, you will enjoy easy access to everything that Honolulu has to offer! 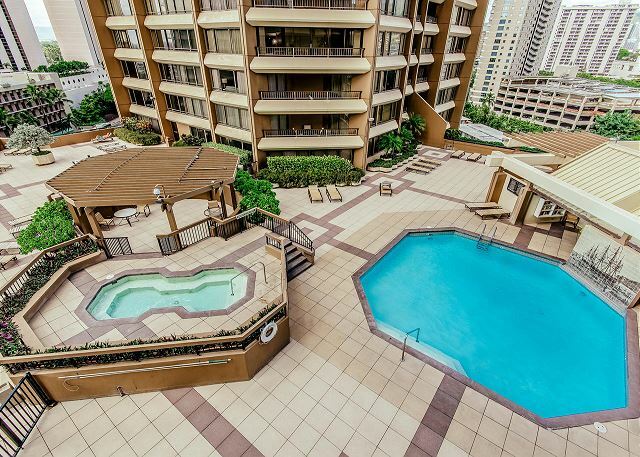 Rented here for 2 months while working in Honolulu/Pearl Harbor area. 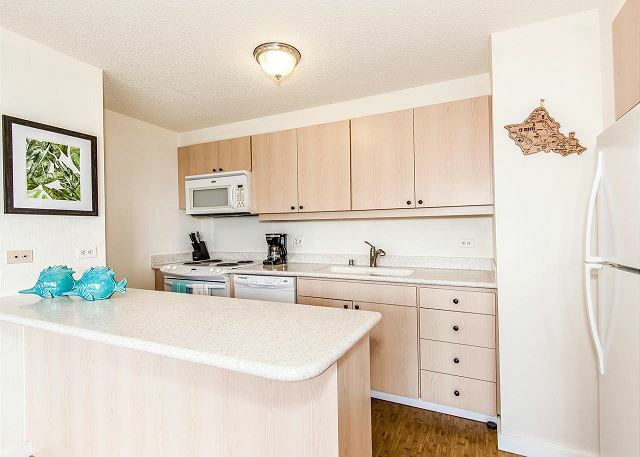 Excellent location and amenities for a long-term stay! 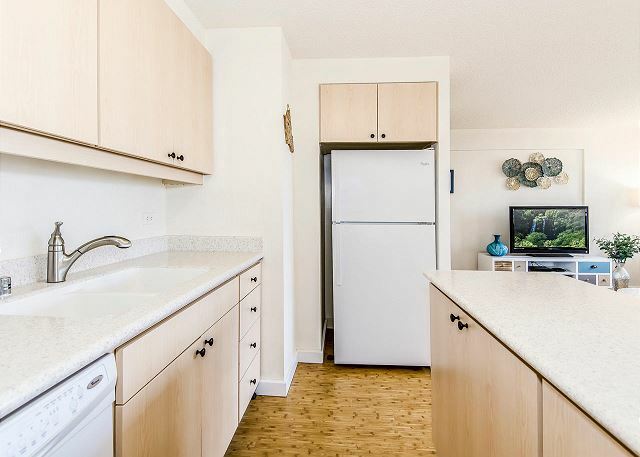 The place is newly-remodeled and GORGEOUS, with views from the wrap-around lanai looking out to the ocean one block away or the pool/hot tub/recreation deck just a couple floors below the apartment. 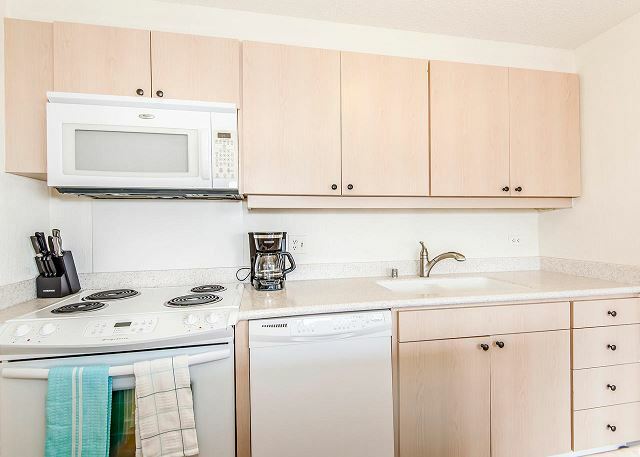 Fully-equipped kitchen with all the needed appliances and utensils made it a breeze to cook meals, although there are tons of Waikiki staples within walking distance (one of my favorites is the cheap sushi place in the bottom of the building below the condo. 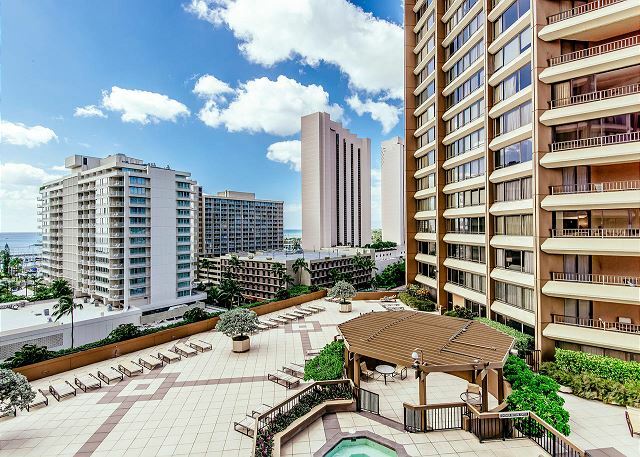 Ala Moana center is within a 10 min walk, as are most of the Waikiki highlights. 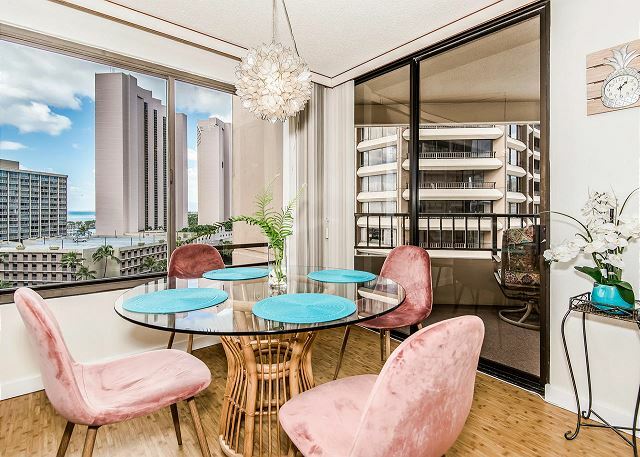 Traffic in and out of Waikiki can be a bear, but if you have to spend any time in the Pearl Harbor/Hickam area, at least the advantage of this place is it is on the closer edge of Waikiki. 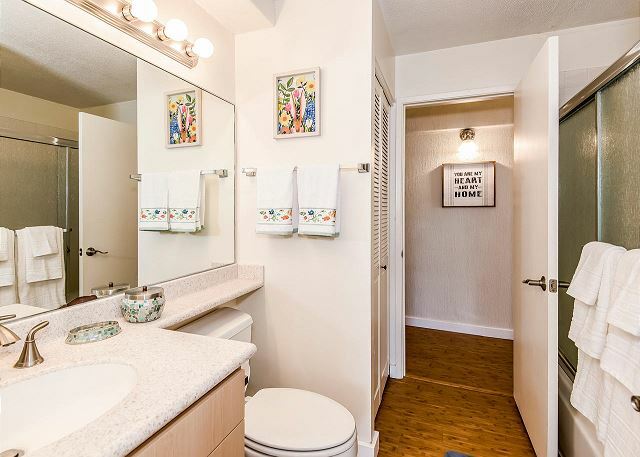 Gloria, the rental agent was a breeze to work with and took great care of me throughout the stay. 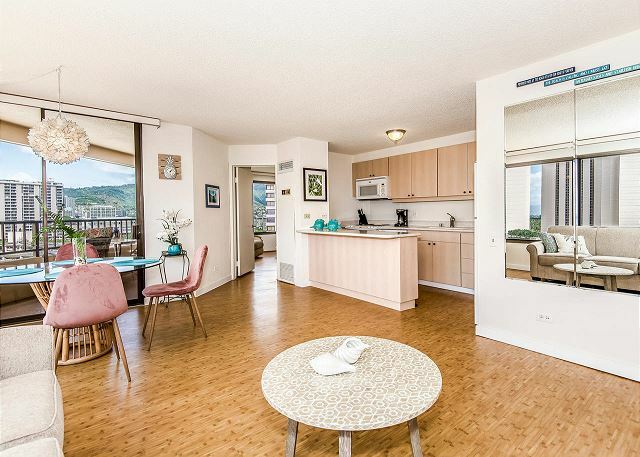 Will definitely look to stay here again if I need a long-term stay in Oahu! I Enjoyed my stay and so did my wife. 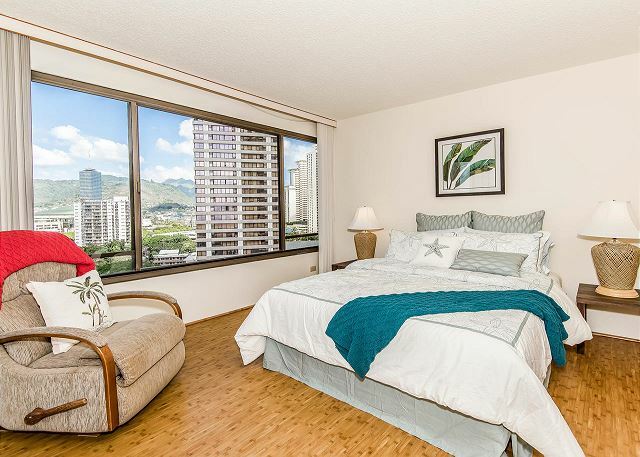 We were walking distance to beach, Shopping center, Waikiki and park. Check-in went smoothly and the place is extremely comfortable. 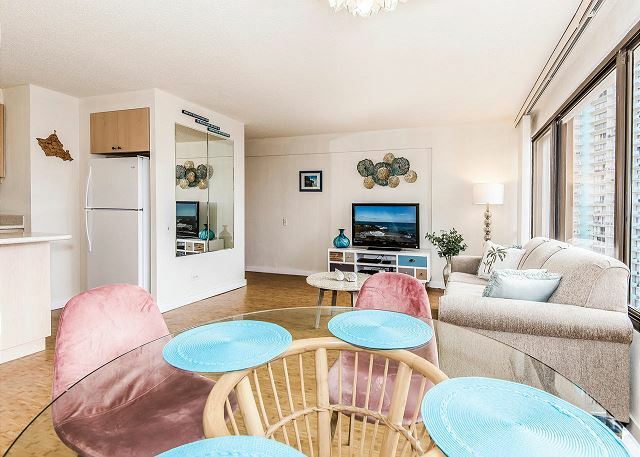 Discovery bay was a great location, close to beaches and shopping. The unit we were in had a good view over the marina and we saw some great sunsets. Our expectations were met. 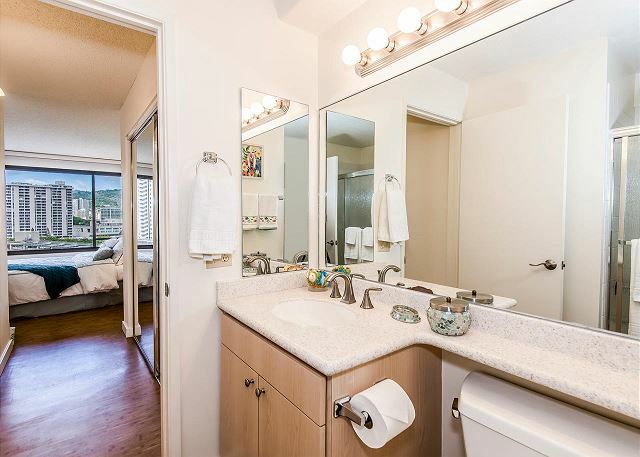 Katrina from LIST Sotheby’s was great to deal with. 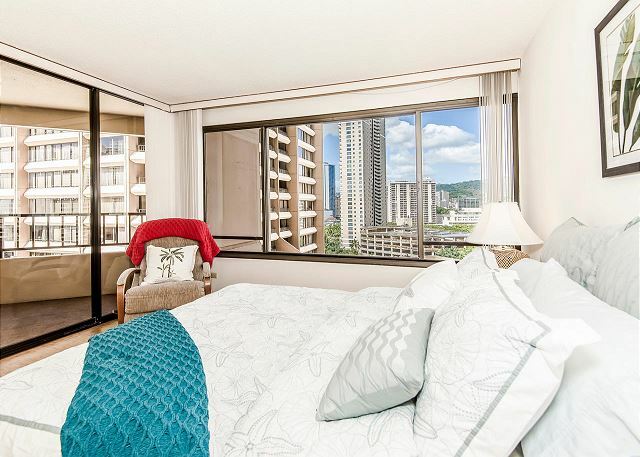 When we go back to Honolulu we would stay at the same place.